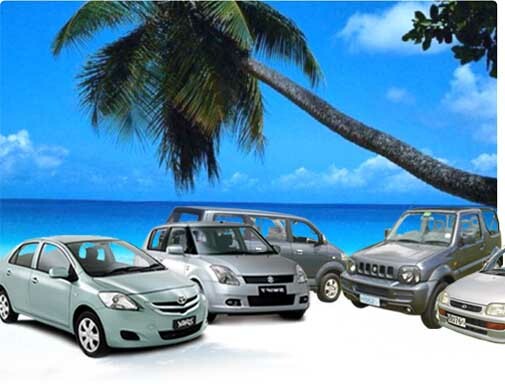 No matter what your Cyprus plans entail we have plenty of luxury and economy rent a car options to accommodate. Get around in comfort, style and ease in a top brand, top quality rental car. Traffic flow is on the left side of the road in Cyprus. Seat belts must be worn at all times by drivers and passengers. Children under five must be ride in the back seat.